Ron Hainsey's time as a Pittsburgh Penguin was short but will always be remembered, for better or worse, as he moves on to the Toronto Maple Leafs. 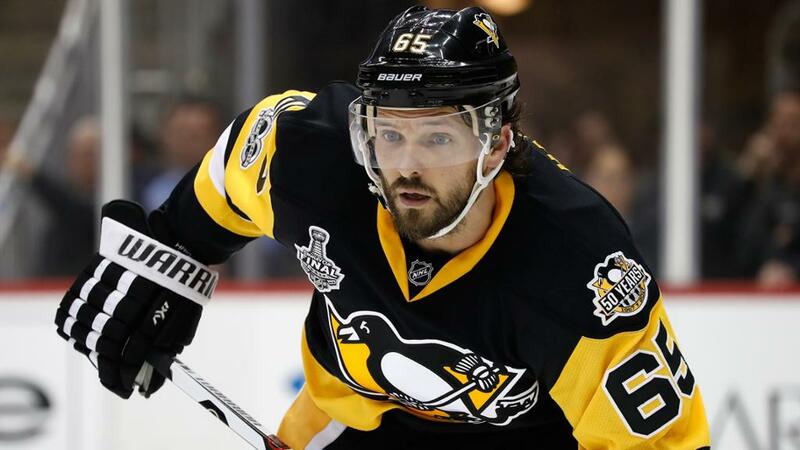 After never tasting the post season, Hainsey was a trade deadline acquisition for the Penguins to bolster their blue line depth. Unexpectedly he played a large part in their run to their second Stanley Cup making Hainsey an impressive 1/1 in playoffs to Cups. He looks to continue that trend as he heads to developing Toronto and Auston Matthews. UPDATE: The two year deal for Hainsey will cost the Leafs $3 million per year.